Our portable chargers are great for recharging mobile and usb devices. Take with you for travel just in case! Free Shipping on all orders! 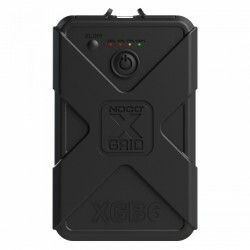 The XGB6 is an ultra-compact external portable charger and power bank for recharging mobile and USB devices, like an iPhone, iPad, Samsung Galaxy, Apple Watch, Beats Headphones, GoPro and more. 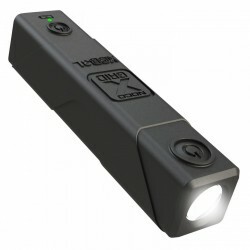 The XGB3L is an ultra-compact and bright tactical grade rechargeable lithium LED flashlight rated at 250 lumens. The XGB12 is an ultra-compact external portable charger and power bank for recharging mobile and USB devices, like an iPhone, iPad, Samsung Galaxy, Apple Watch, Beats Headphones, GoPro and more. Subscribe to our newsletter to receive the latest news and promotions! © 2006 - 2019 KitSuperStore.com - All Rights Reserved.